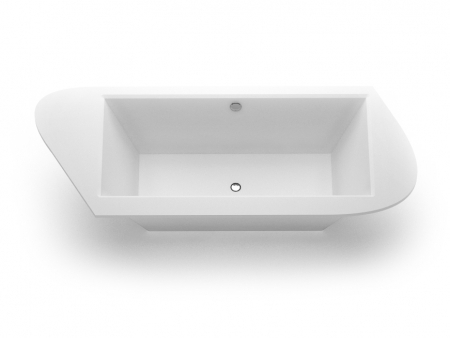 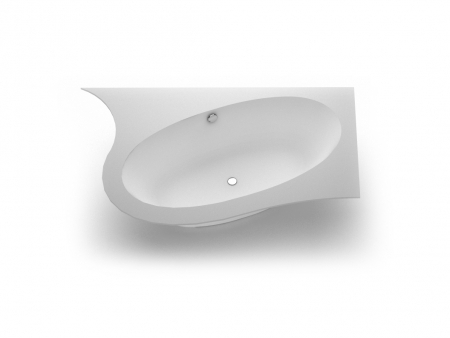 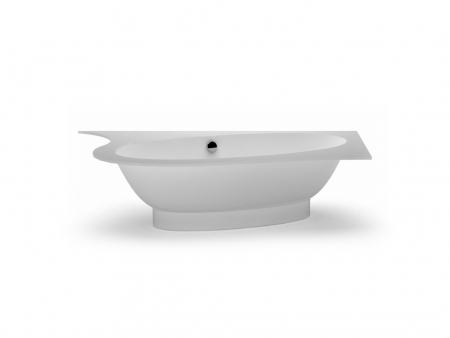 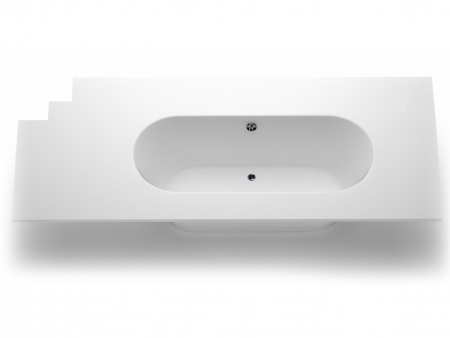 Bathtub - individualized solution by AURA™ | 25 years warranty. 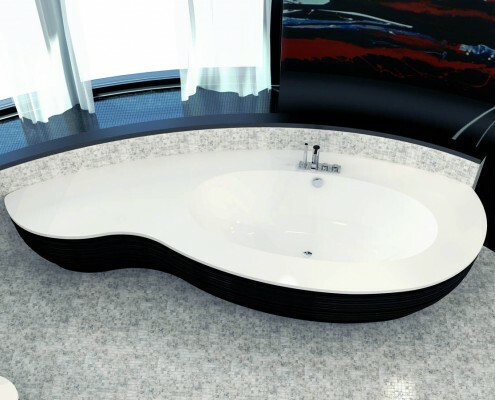 MARMORYL® technology provides high plasticity and the excellent possibility of processing the material by hands enables creation of unique bathtub, various individual solutions choosing shapes, colours and sizes selected by the customer – it is a possibility to creat unique designs that are match with your taste and accordingly with bathroom dimensions and furnishings. 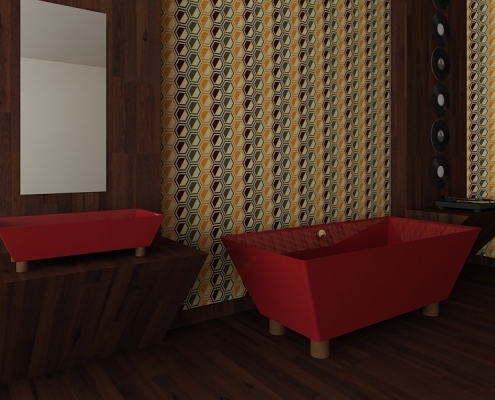 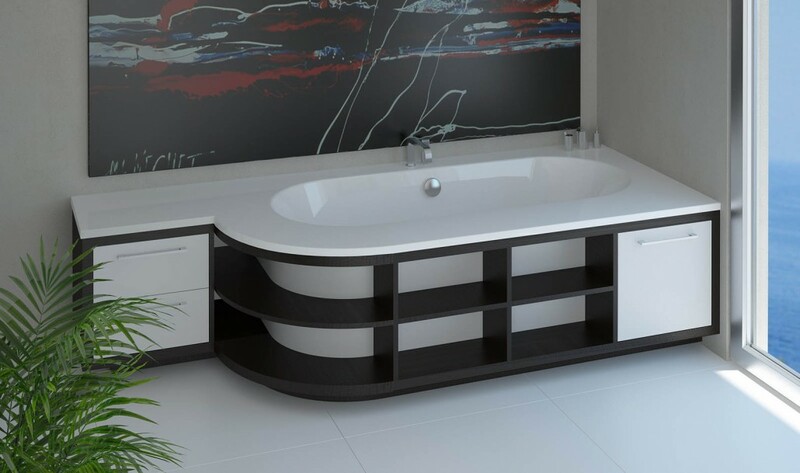 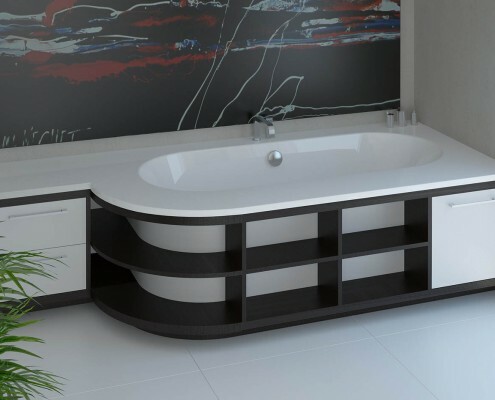 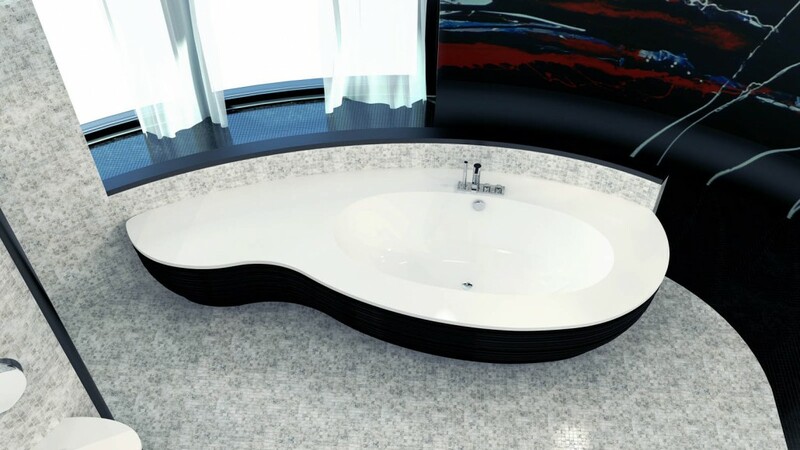 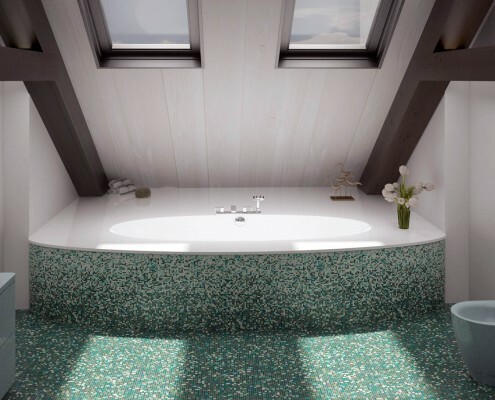 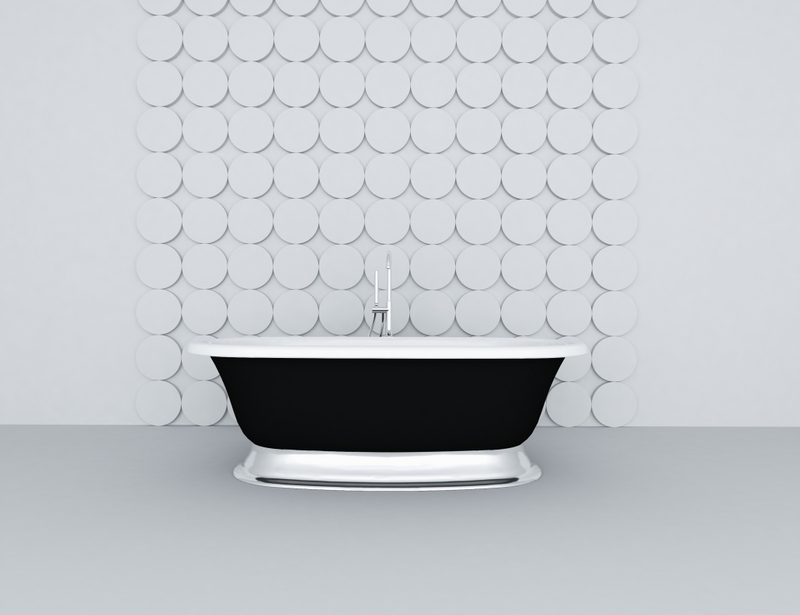 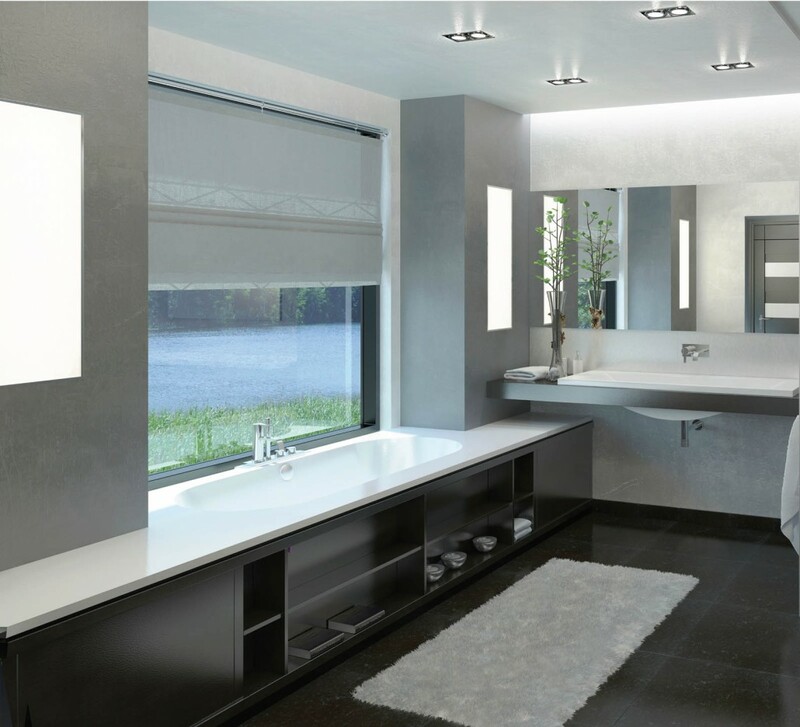 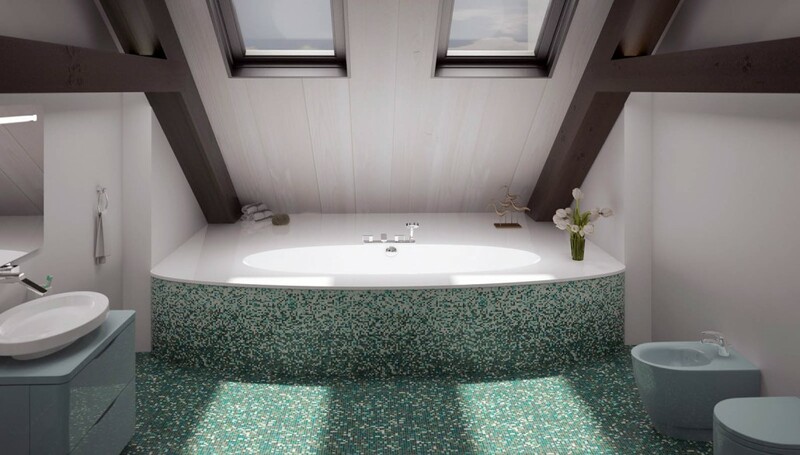 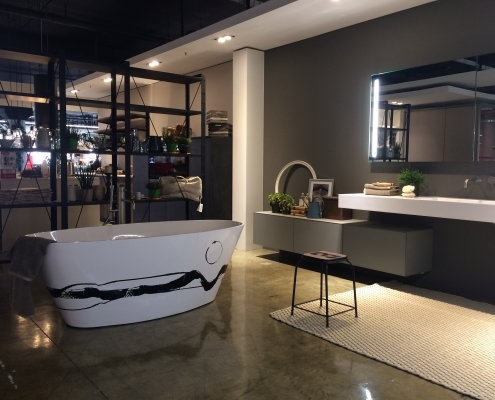 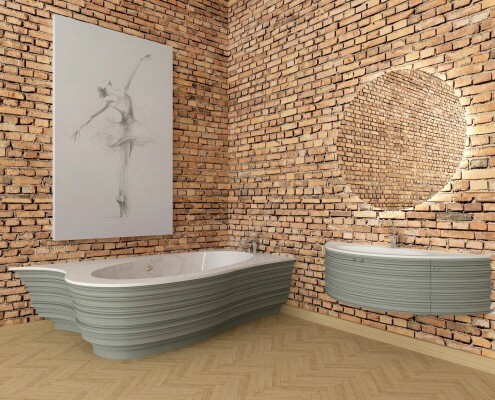 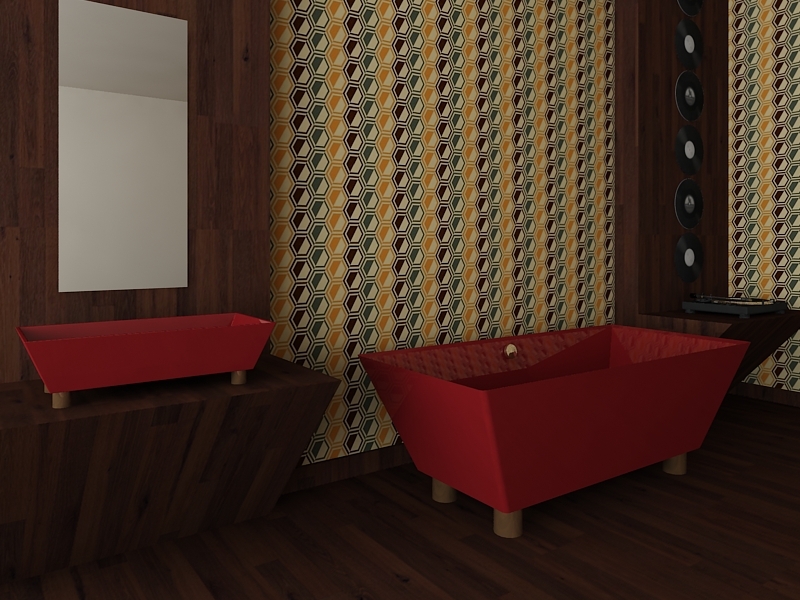 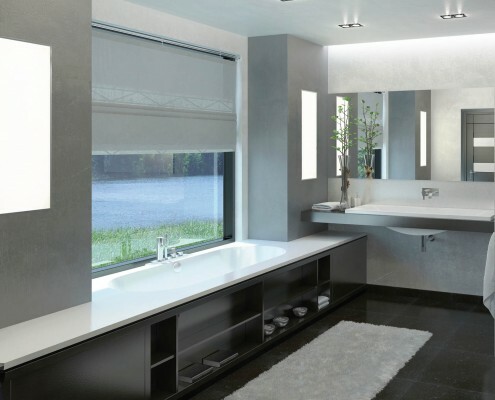 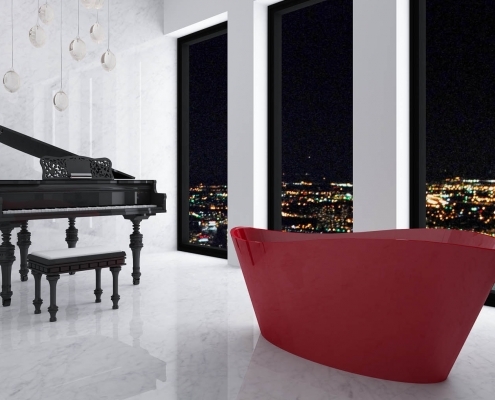 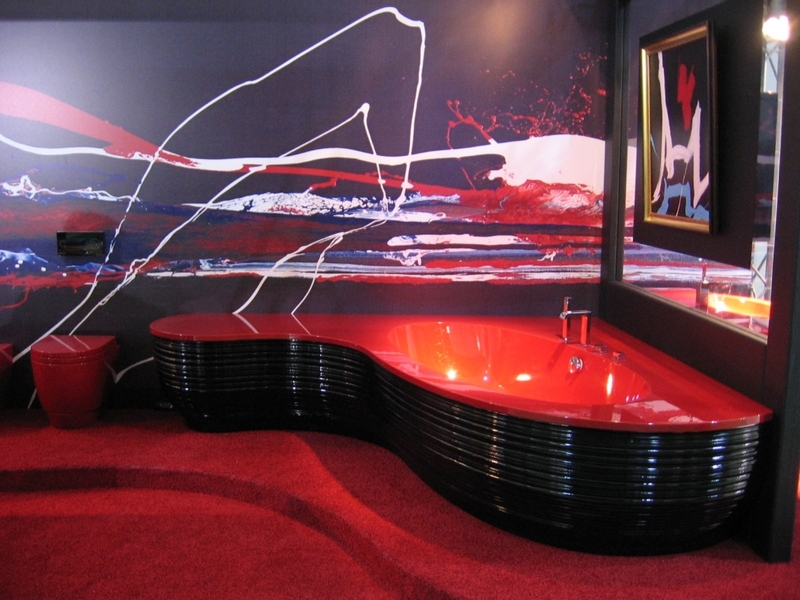 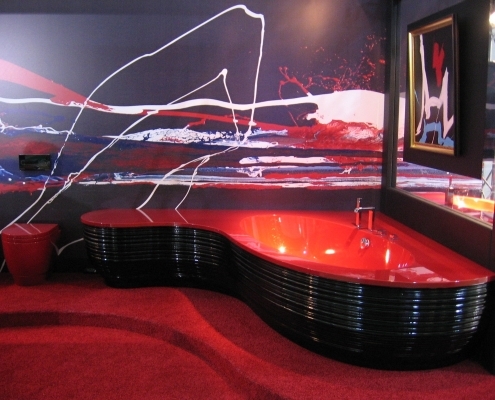 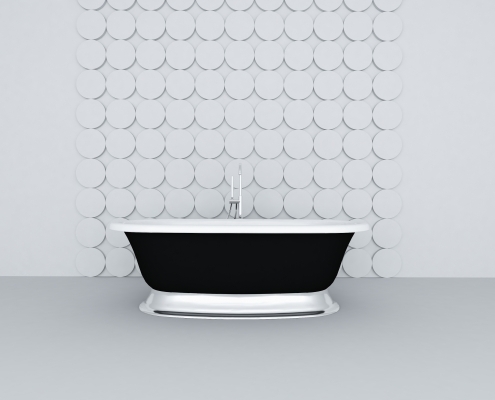 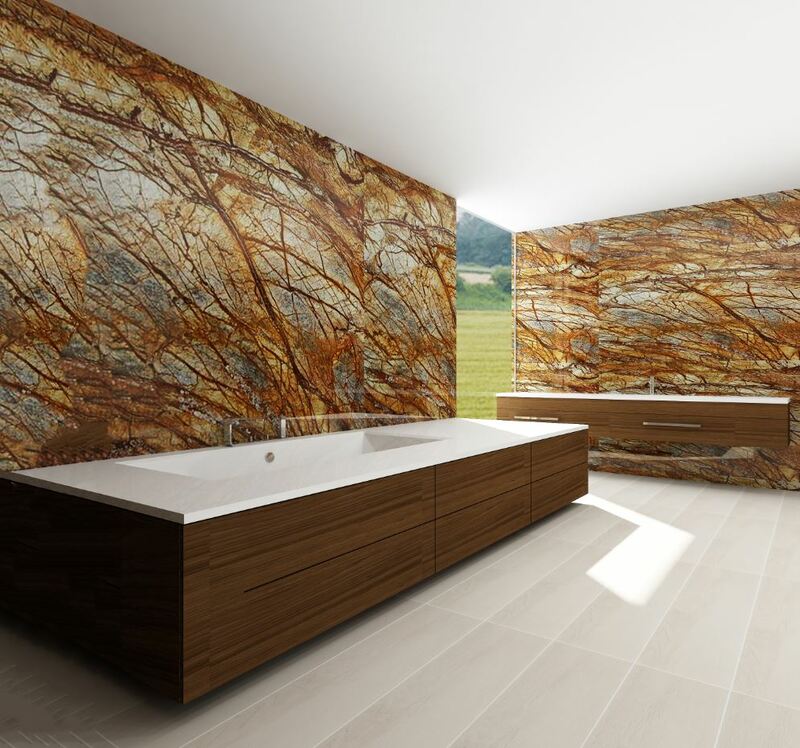 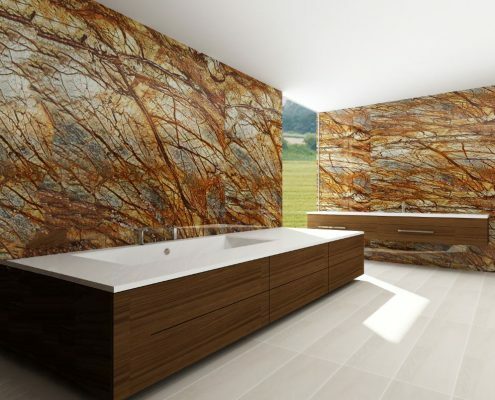 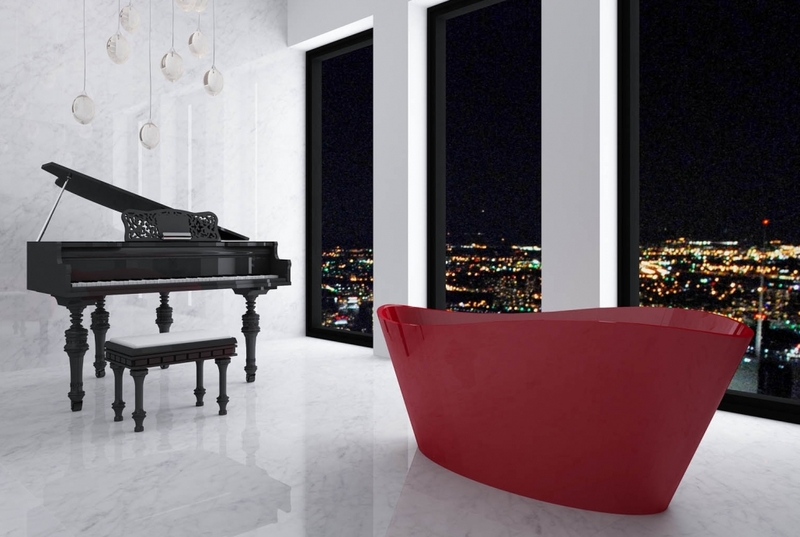 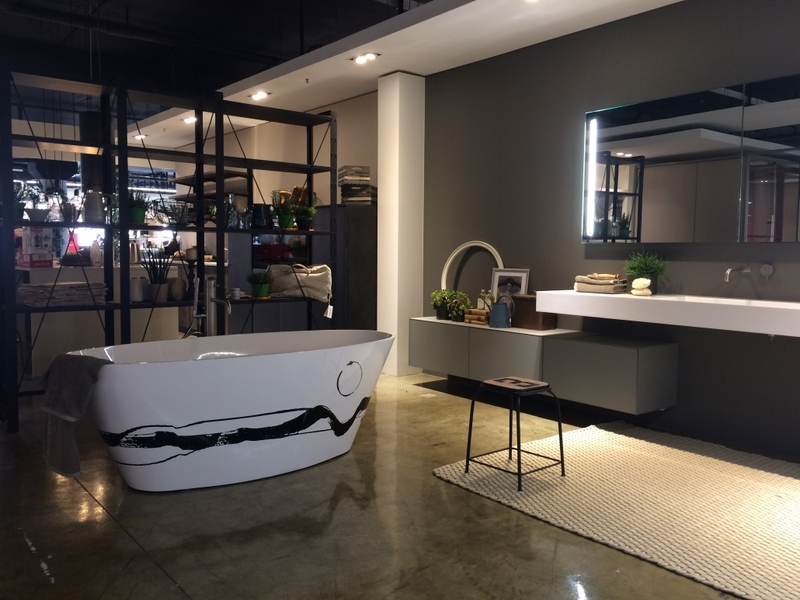 MARMORYL® technology allows flexible implementation of individual needs of each client – wide range of colors and an ability to modify the design, size and shape of bathtub. 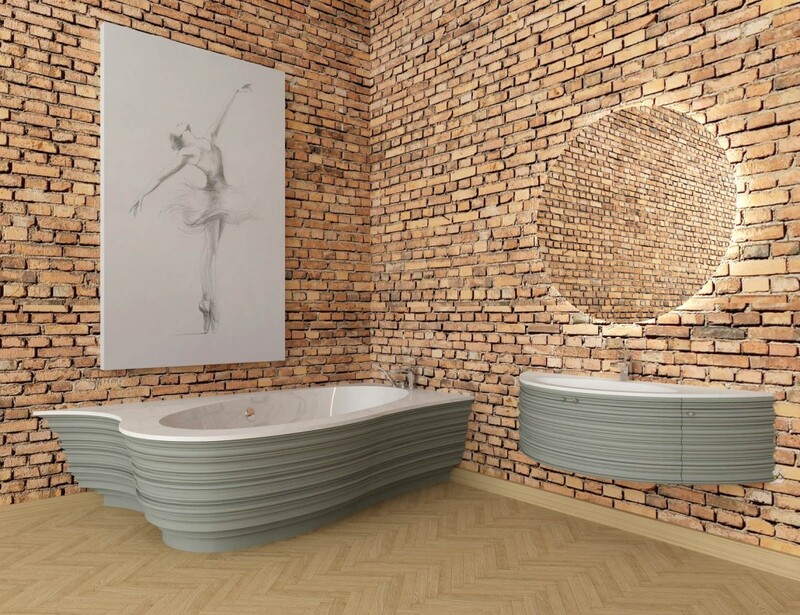 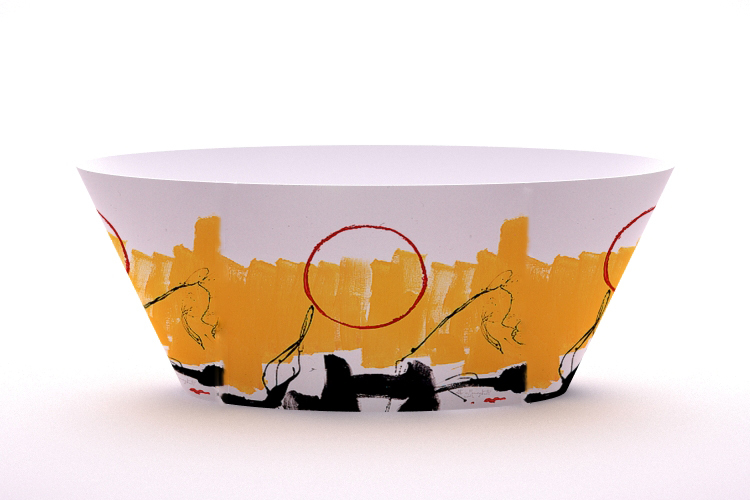 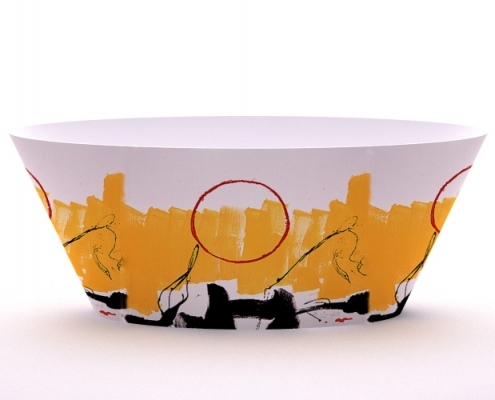 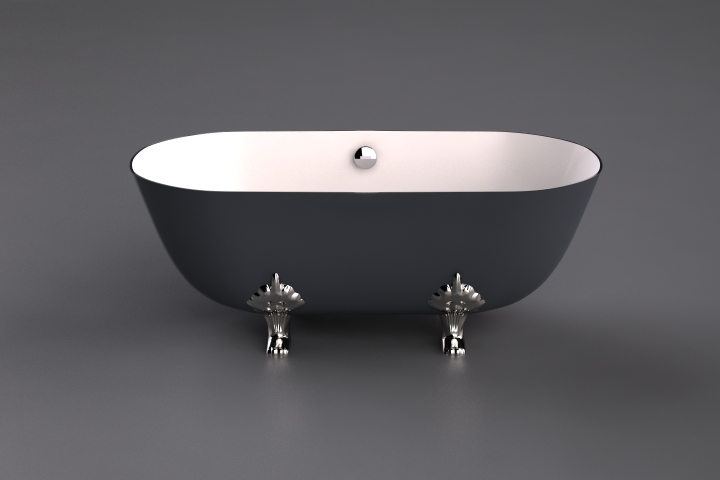 Moreover, you have the possibility to order a unique bathtub, designed just for you – our artisans will make it according to your sketch. 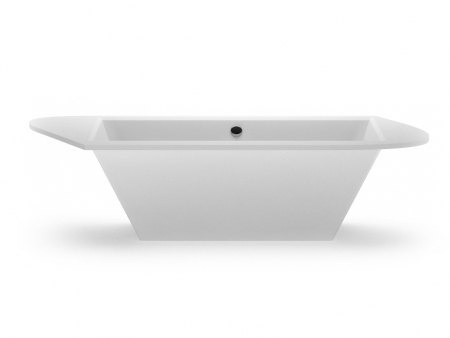 All AURA™ bathtubs and washbasins is made by our artisans from the marble composite material using MARMORYL® technology and is individually and carefully hand crafted. 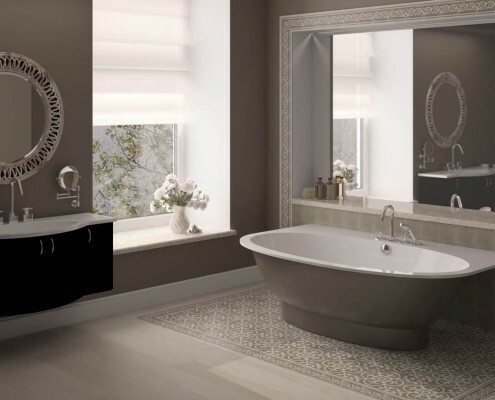 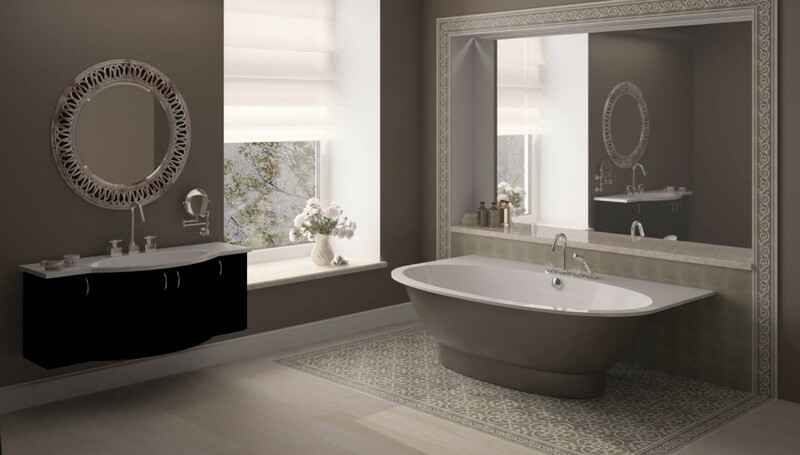 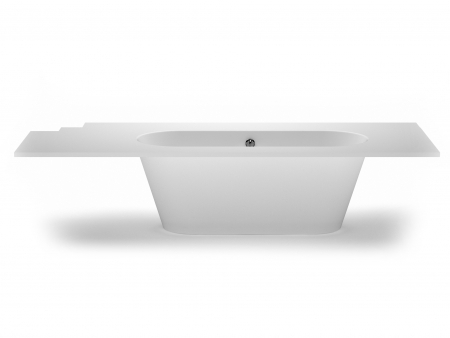 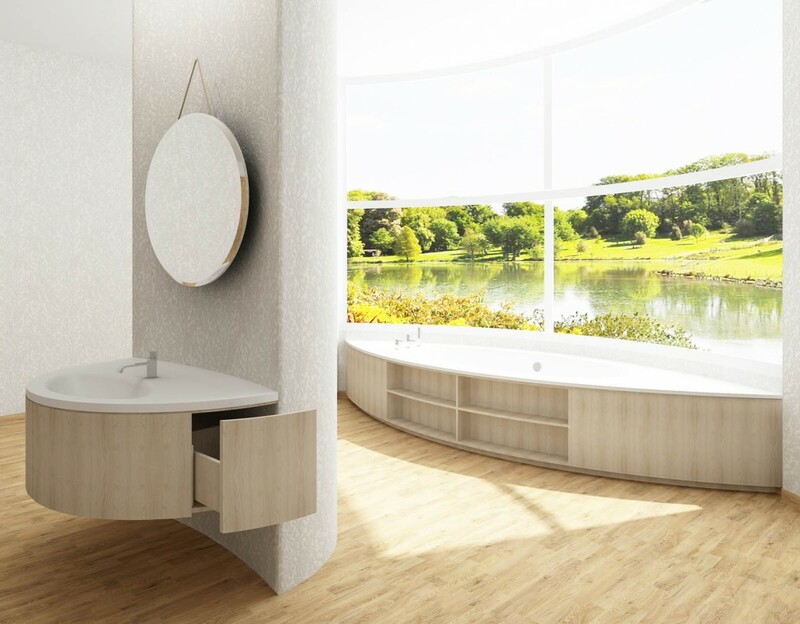 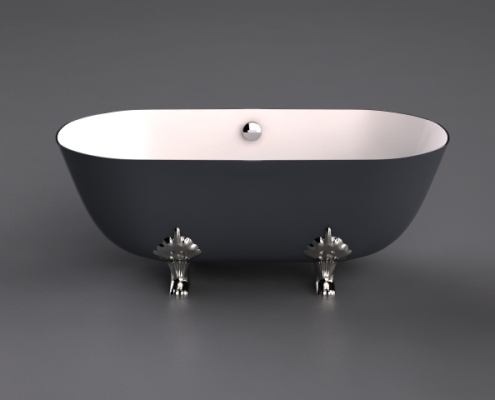 This technology, in combination with the highest level of artisanship, is what allows AURA™ to ensure a 25 year warranty for all AURA™ produced bathtubs and washbasins, as well as a practically unlimited operational lifetime.